Great! You know I managed to found the gifts for my Mother and also Teacher at S&J in less than 1 hour. 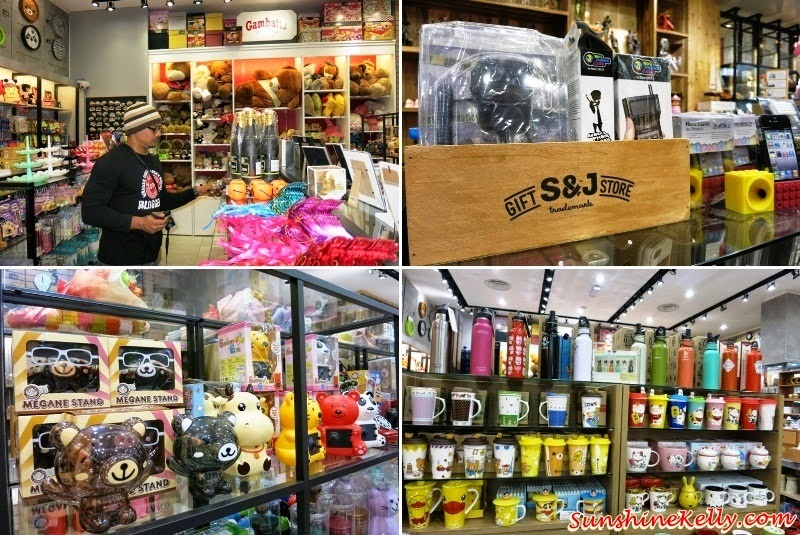 S&J, a first-of-its-kind Gift and collectable chain store in Malaysia. They have 17 outlets now and more than 5000 gifts in a single shop to choose from. This is the place where one can always expect a unique gift or gift idea that's a little different, a little better, and yet doesn't cost a bomb. There are so many choices, I am sure that we can find suitable gifts that can suits our budget. 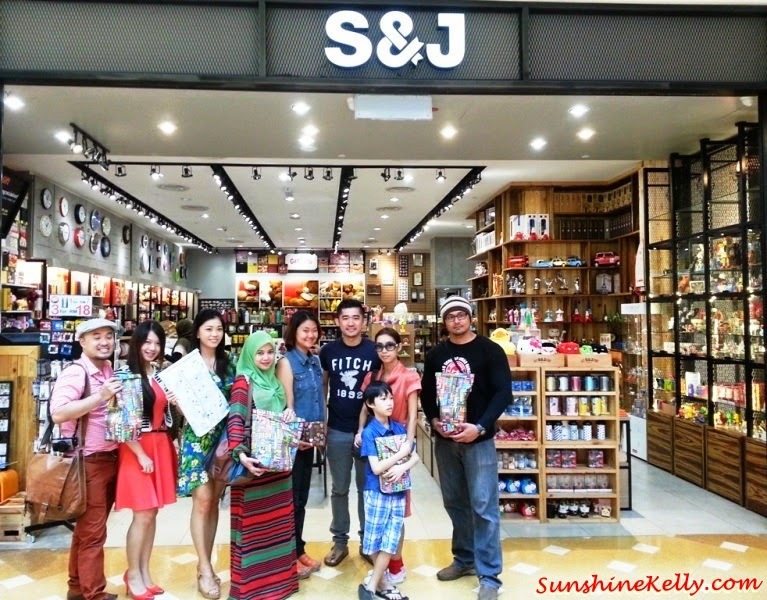 At one glance, the store layout and product display at S&J Gift and Collectables Store in Alamanda Putrajaya Shopping Centre is spacious, systematic and organized. There are about 5000 gifts but the store is not cluttered at all. 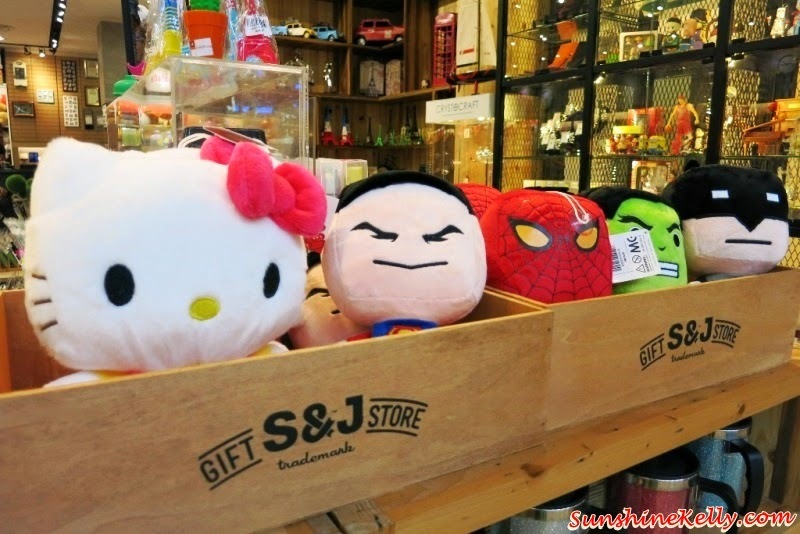 What is unique about S&J Gift Store is that it has seasonal and festive range which are exclusive only to S&J such as the Christmas, Valentine’s Day, and Father’s/Mother’s/Teacher’s Day collections that allow us to personalize our gifts. On top of such exclusivity, it also offers free wrapping services, custom-made gifts, as well as delivery services (during peak seasons). I got this Weekend Big Bag for my mom that cost less than RM100. It’s waterproof, foldable, washable and very light. This big bag can stuff all her shopping or groceries. The material and quality is quite good and durable. As you know now days many shopping malls are practicing bring your own bag or no plastic bag on weekend so this is going to be very handy and useful. Plus she can even use for her trips, it’s so versatile. I got a bag for my Teacher also, it’s only cost less than RM30. It’s a bit funky and bright color, I hope she likes it’s. Well this is not her ordinary bag. There are many choices and unique gifts, I found many things that is suitable for myself too. To all my reader you can get 10% discount for all items in S&J except consignment products. All you have to do is print and show this voucher or show the cashier this voucher Code A001 on your smartphone. 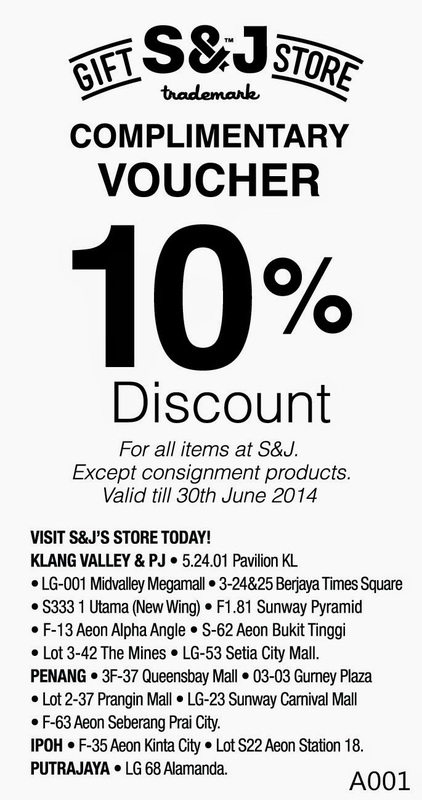 You can use this voucher unlimited times but the voucher is valid until 30th June 2014. On top of that of you purchase RM50 or above in a single receipt you are entitle to a Lucky Spin n Win. You stand a chance to win a trip to Nagoya, Japan for 2 pax. The good thing about this Luck Spin & Win is that Every Spin Sure Win something. This promotion is until 30th April 2014. 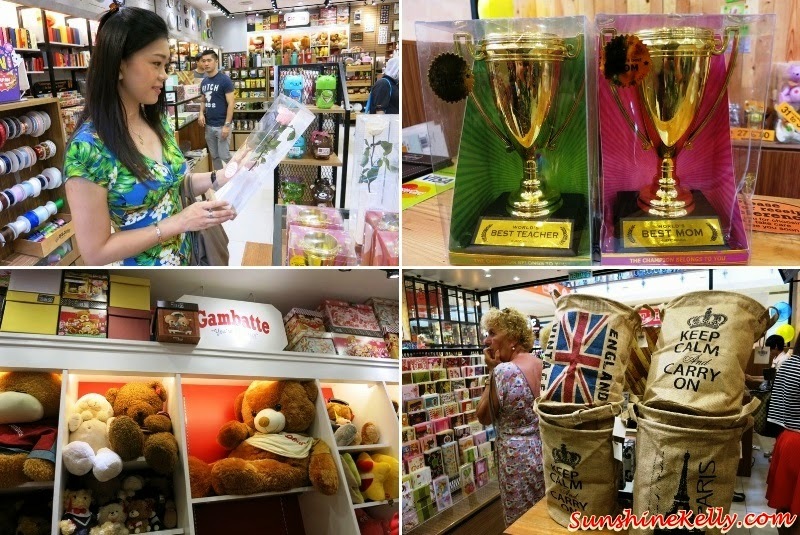 Mother’s Day and Teachers Day is around the corner, so check out the unique and affordable gifts at S&J Gift Store. This year you can surprise them with something different. wow..plenty of gift ideas for all occasions!